Bicester looks a little different these days with the addition of Prada, Superdry, Amanda Wakeley amongst a few other smaller stores. I tend to gravitate towards the French brands with Petit Bateau and Bonpoint being my two favorites. On a lucky day, I may be able to find adult sized tops at Bonpoint. I can't justify forking out £££ for childrenswear when Little L will outgrow her clothes within a year. Admittedly, her entire wardrobe's made up of Petit Bateau, all purchased during the sales. 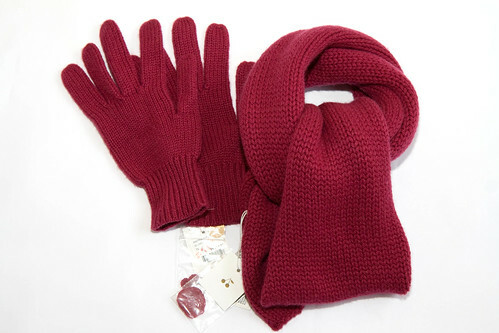 Little L is allergic to wool so I'm stoked to find a pair of cashmere gloves and scarf for £15 each. The original retail price was £126. Ouch. Little L refuses to wear jeans or pants for that matter but I can't resist a bargain of £10 for this. I'm sure it'll come in very handy soon especially with the temperature dipping well below 0 Celsius. 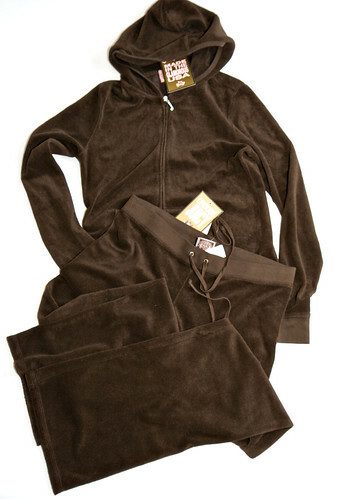 I've never spent so little on a set of Juicy Couture tracksuit before. Hoodie was £13 and pants cost a mere £17. I can't believe I've paid up to £140 for these! 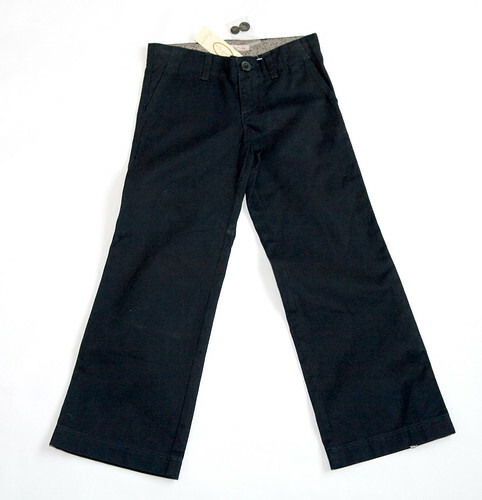 They're perfect for lounging around - at home. I made a mistake of wearing my marshmallow pink JCs out one time and was ribbed endlessly for an entire year.